A friend called me this morning because he was having an issue with apps on his iPhone. After resetting his Apple ID password, the App Store wouldn't authenticate him so he couldn't update any apps on his iPhone. My first suspicion was, since this problem happened soon after he updated to iOS 12.1.3, there was a bug preventing his credentials from propagating to all of his devices. The actual problem is my buddy originally downloaded some apps with a different Apple ID than the one he's currently using on his iPhone. The apps continued to run fine until it came time to update them. The solution was simple. The current apps only needed to be deleted on his iPhone and then re-downloaded. An easy fix, especially since all of his apps were free. If his apps weren't free, it would have required a bit of help from Apple's billing department. 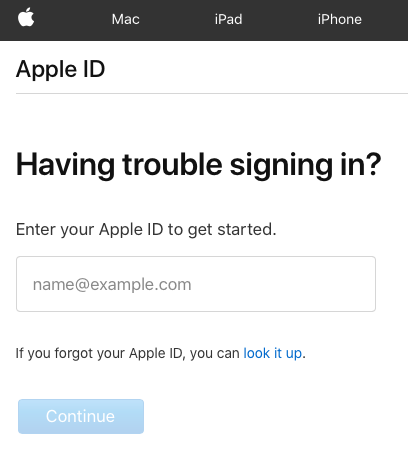 The lesson learned is be very cautious of changing Apple IDs. 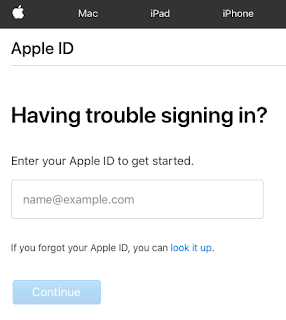 I've been using the same one since I worked at Apple when Steve Jobs introduced iTools and every employee was automatically assigned our original Apple ID. The second lesson I learned many years ago is if you've ever worked for Apple then you will be the first call that a friend or family member makes for Apple tech support. A calling that I do enjoy.